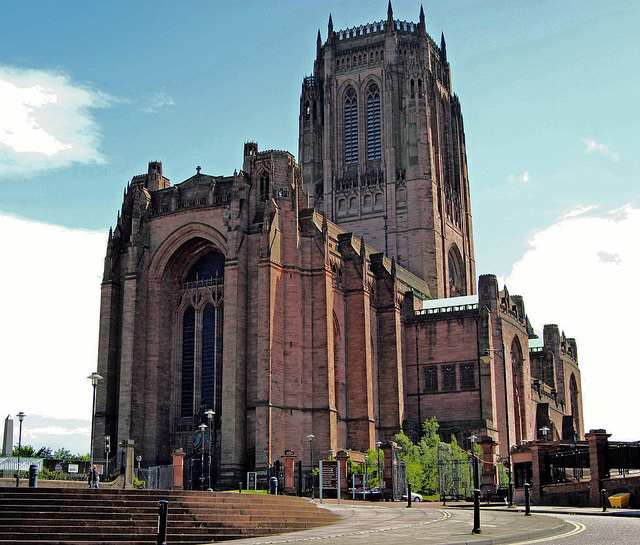 The organising committee would like to welcome you to Liverpool for the 2014 Annual Scientific Meeting of the British Oculoplastic Surgery Society. This will be held on 11th -13th June at St George’s Hall in the centre of the city, close to Lime Street train station and central hotels. Click here to purchase tickets. If you are a BOPSS member you already have an account on this website so login here before purchasing to ensure you get the member discounted prices. If you are not a BOPSS member and do not have an account you can register an account during the purchasing process. The drinks reception on Wednesday evening is open to all Scientific Meeting (Thursday & Friday) ticket holders. 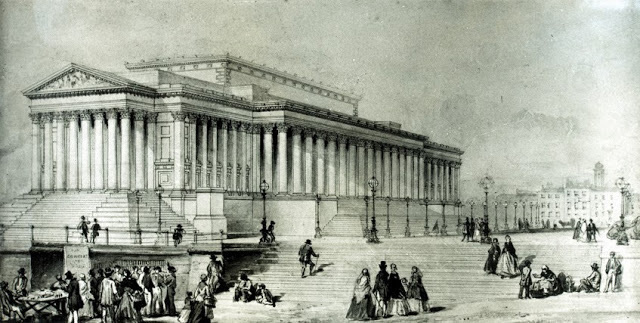 The venue for the meeting and the drinks reception will be St George’s Hall. 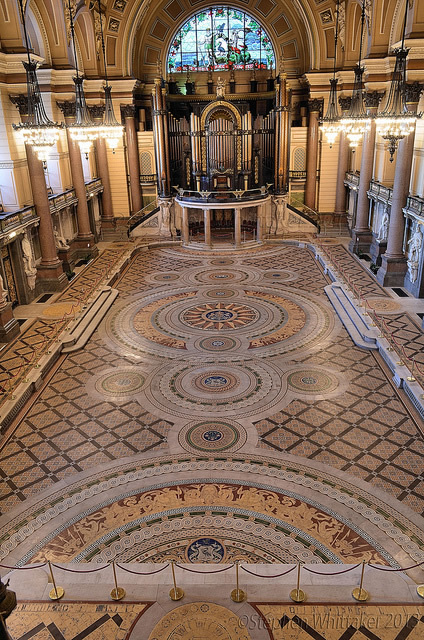 The venue for the meeting is St George’s Hall, a spectacular Grade 1 neoclassical concert hall. Built in the early 1800s as a space for music festivals and the Civil and Crown courts, the hall has always been at the heart of community life in Liverpool. The meeting will start on Wednesday 11th June with a ‘Recent Advances Day’which will be suitable for consultants and trainees. The Scientific Meeting will be held on 12th – 13th June and we are delighted to have many national and international first-class speakers contributing to a comprehensive programme. There will also be round table discussions, a ptosis surgery video session, rapid fire and poster presentations and a ‘Question Time’ with all delegates invited to submit questions on any oculoplastic or orbital topic to a panel of experts. We look forward to seeing you in Liverpool in 2014!